This adventure begins in Berlin, Germany’s political and cultural capital. Known for its festivals, diverse architecture, nightlife and contemporary arts, Berlin is a world city of culture, politics, media and science. 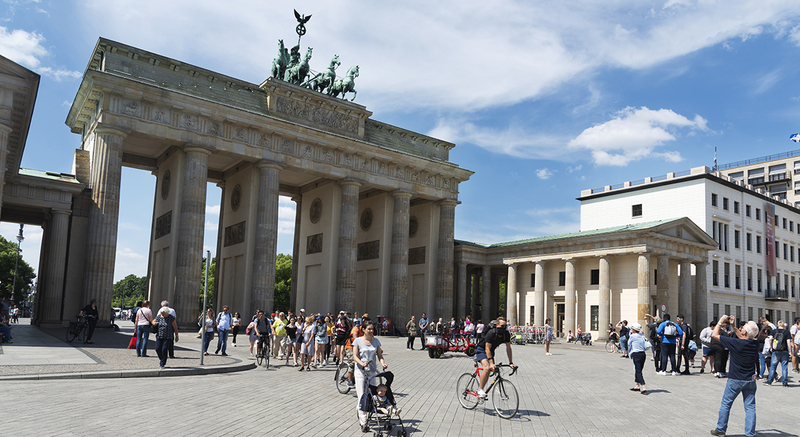 We’ll stop at the Brandenburg Gate, see the old Berlin Wall and visit Checkpoint Charlie Museum. We will wander along the medieval streets of Bamberg, a UNESCO World Heritage Site. Bamberg interprets itself as the Franconian Rome, the island city with Little Venice and the shopping district as its lively heart, all steeped in a rich heritage. 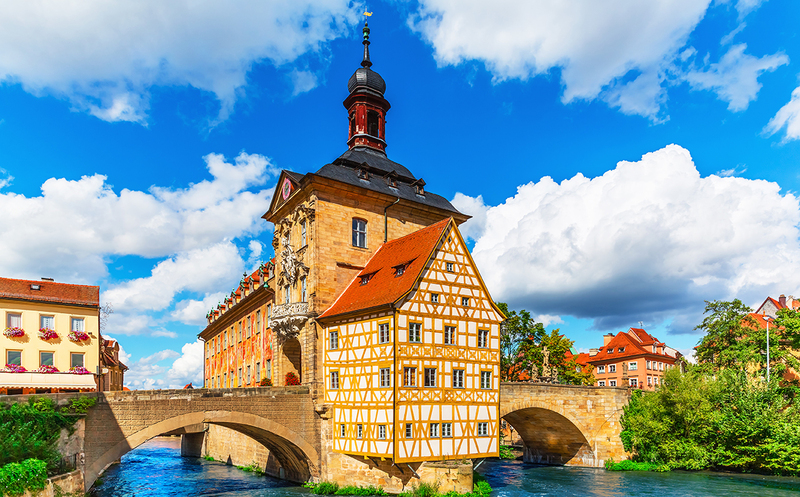 Bamberg means traditional German brewery pubs, modern shops and a historical atmosphere. Baden-Baden is a lovely spa town built on thermal springs at the edge of the Black Forest, known for its monuments, museums, and ancient ruins. Additional highlights of this trip include Potsdam, the royal residence of Schloss Sanssouci and Sanssouci Park, Dresden, Wurzburg, Waldenbach, Black Forest Folklore and Farmhouse Museum, Alpirsbach Monastery and the Casino that Marlene Dietrich described as the most beautiful casino in the world. Experience treasures of Germany as you travel across the country’s beautiful landscape & through some of Europe’s most historic cities and sites, and enjoy wonderful Bavarian food and culture. Contact Pat Anderson, 815-753-1512, to register for this trip.